Any questions before signing up? 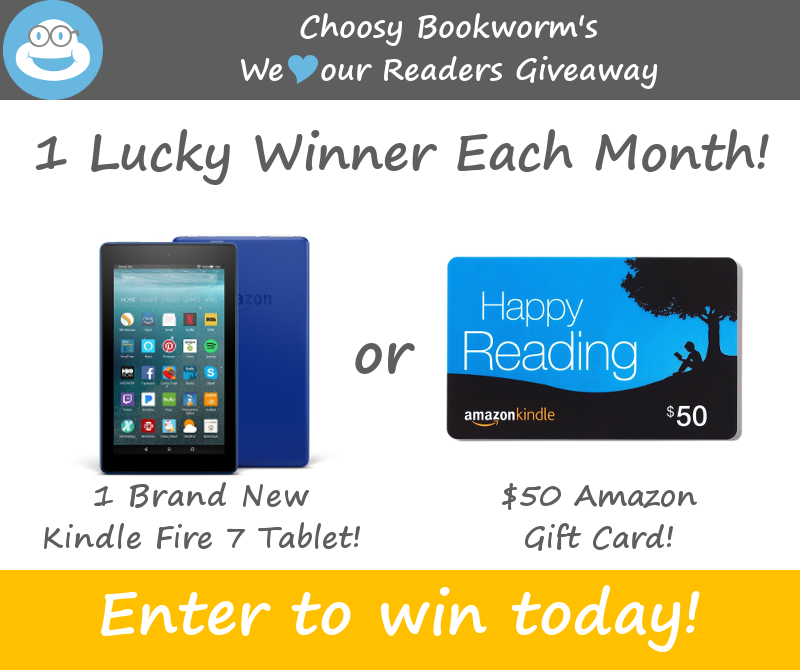 Click here for more info for authors or click here to learn more about Choosy. Also, find out here how to best feature a book with no or few reviews. Have your books stand out among the millions of books with targeted promos to our list of dedicated readers! Sign up your book below. Type e.g. 99 or 299 if the form won't accept 0.99 or 2.99. Choose the Genre that best describes your book. 2. GUARANTEED: reserves your spot in the newsletter and on our site for the date of your feature. So happy you found us! How did you hear about us?